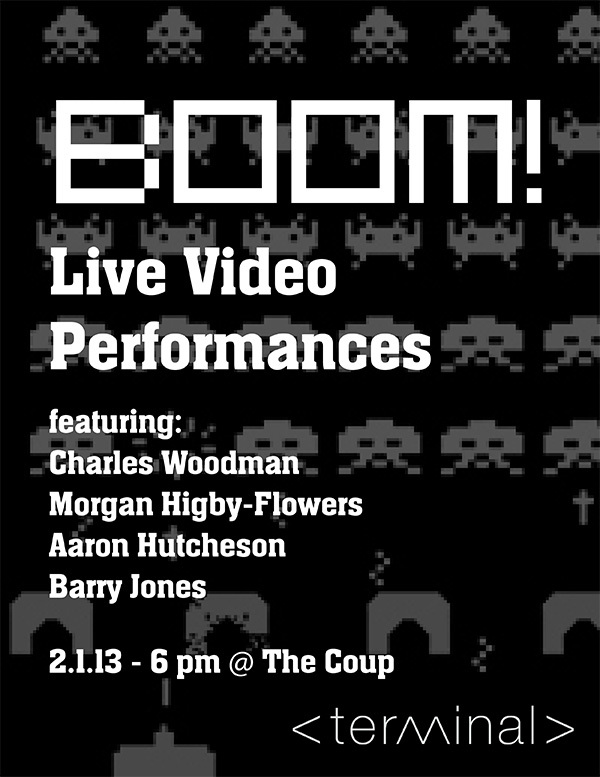 On February 1st at 6 pm, Terminal presents “Boom!” a live video performance event at the Coup in Clarksville, TN. Boom! 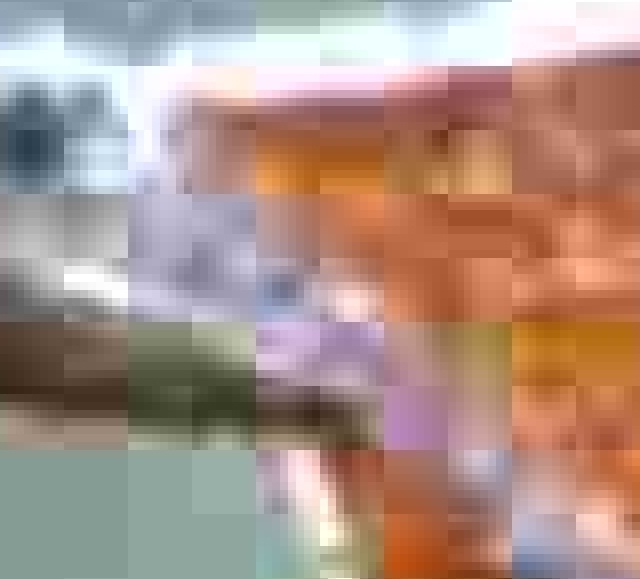 will feature Charles Woodman, Morgan Higby-Flowers, Aaron Hutcheson, and Barry Jones.